Our recently upgraded water jump. Berrima is in the rural Southern Highlands of NSW, Australia, midway between Sydneyand Canberra, and is about 90 minutes drive from the centre of Sydney. Berrima Horse Trials was founded in the wet winter of 1989, when Vince Roche gathered a group of Southern Highlands equestrian enthusiasts together, walked them around his parents 160 acre property “Araluen” at Sutton Forest and showed them where he proposed to build a cross country course. 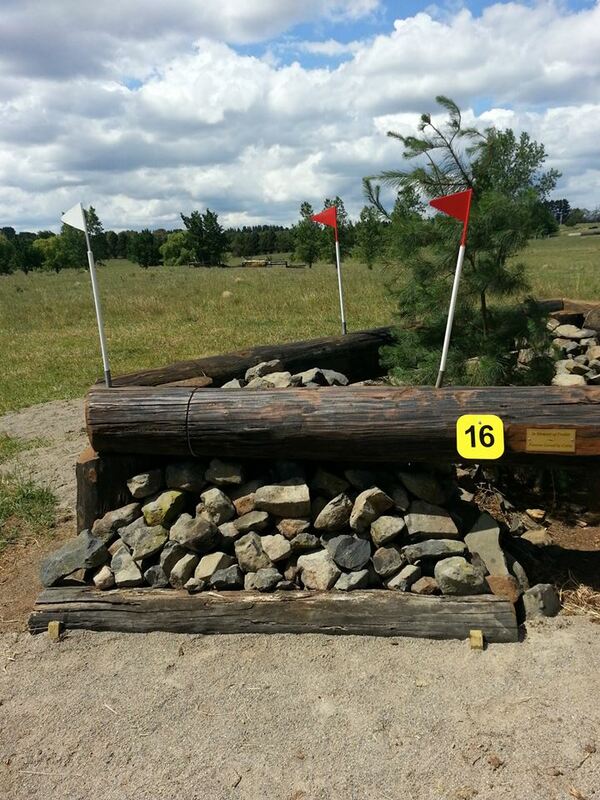 The group agreed to found Berrima Horse Trials, and settled on a philosophy that remains sound twenty one years later … the provision of high quality cross country fences with as much attention given to the lower grades as to the more elite classes. The first committee, with Vince as President, comprised Andy Lazar, Leonore Waugh, Kerry Wilson, Diana Forrester, Angus Malcolm, John Way and Neal Arnull. It scrounged materials from all over, and after many enthusiastic working bees, the course took shape. Olympians Denis Piggot and Merve Bennett gave ideas and constructive criticisms on the jumps. In December 1990, they held their first event. 157 riders entered, in Prenovice (now EvA105), Preliminary (now EvA95) and Pre-preliminary (later called Introductory and now EvA80) classes, exceeding the greatest expectations of the organisers. The dressage and showjumping phases were held at Moss Vale Showground, but this proved too small in area, and events since then were held at the Burradoo Polocrosse Grounds (“Parmy’s”) at Medway until 2005, then held at Bong Bong Racecourse, and the Three Day Events were held at the Highlands Equestrian Centre in Sutton Forest. Since 2008, all three phases have been held at “Araluen”. 1991 Start/Finish of Course moved to Nissen Hut area. 1994 Sunken Road Complex constructed. 1995 First Three Day Event (CCN One Star) held. 1995 Irish Bank Complex constructed. 1996 Cross country run in opposite direction for first time. 1997 Advanced Intermediate class run for first time. 1997 Two Star Three Day Event held. 1997 New water complex completed. 2013 Main Water Jump revamped. Two or three One Day Events have been held each year, attracting up to 420 competitors. In addition, the club holds clinics for its members and other eventers. Such clinics have been given by Olympic medallists Matt Ryan, Ian Stark and Lucinda Green, as well as the previous Australian National Coach Wayne Roycroft and Assistant Coach Heath Ryan. The course has also been used by Captain Mark Phillips in 1993 to give a Cross Country Course Design Clinic, and in December 1998, was used for an International Course Designer & Technical Delegate Seminar given by Mike Etherington-Smith, the designer for the Olympic Three Day Event course for Sydney in 2000. In October 1999, Berrima Horse Trials and the Highlands International Three Day Event were awarded the high acclaim of The People’s Choice for Best Event or Festival in the Southern Highlands … a fitting tribute to a small club that has made a huge impact on the international equestrian sport of Eventing, with a significant benefit to the economy of this district. 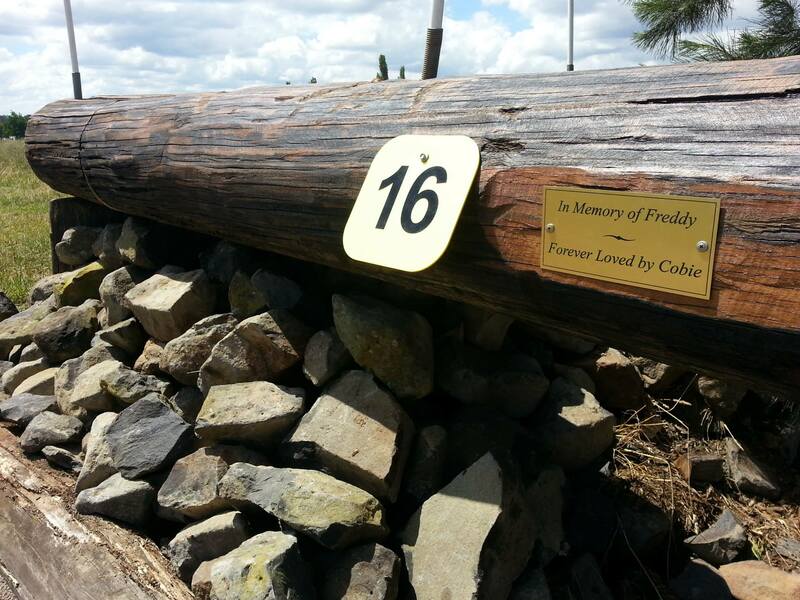 In 2000, the President and Course Designer of Berrima Horse Trials served as the Three Day Event Manager at the Sydney Olympic Games, a most successful series of events highlighted by Australia winning Team Gold and Individual Silver medals. He also served as the Eventing Consultant for the Beijing Olympics in 2008, where Australia won Team Silver in the Eventing. 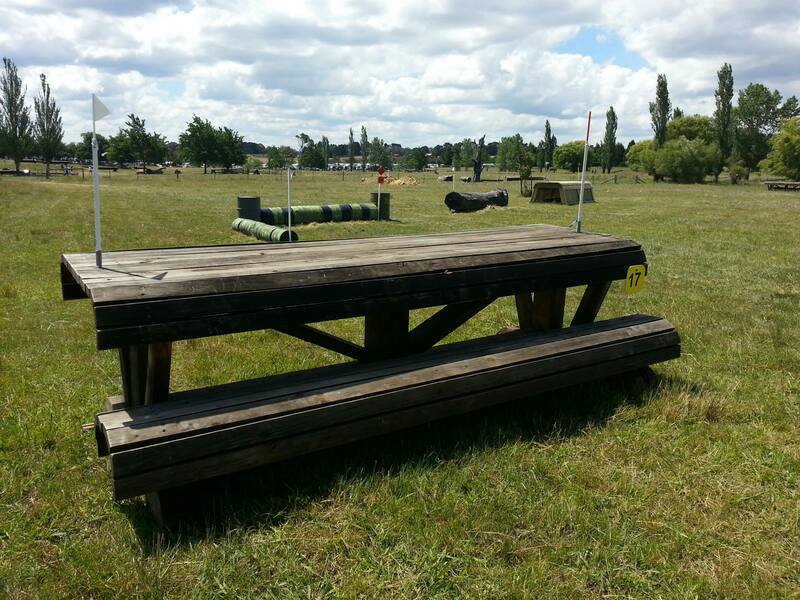 Berrima Horse Trials continues to serve the sport of Eventing at both the elite international level and the sport development level, and is a significant spoke in the wheel of Australia Equestrian success at the Olympic Games.